Specializing in vocational evaluation for personal injury and divorce litigation, the firm also provides testimony for malpractice and civil law. 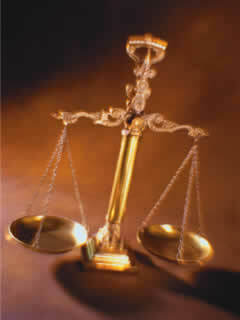 Our expertise is held in high regard by attorneys for both plaintiff and defense. "I enjoyed working with you very much and thank you for your consistent availability as well as your insight, warmth and very positive attitude."